Music and film lovers danced and sang like it was the 1960s as they soaked up the wonderful atmosphere of an outdoor cinema showing amidst the splendid backdrop of Tamworth Castle. 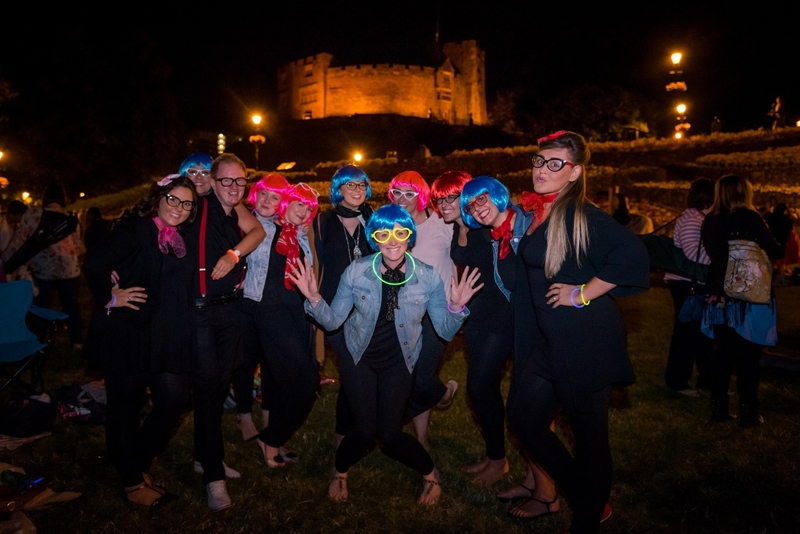 Hundreds of people took picnics and blankets to the town centre's showpiece Castle Grounds to enjoy a wonderfully warm summer evening under the stars on Saturday 8 August. Most of the fans who turned up seemed to be there to soak up the foot-tapping delight of musical favourite Hairspray, with many donning distinctive swinging sixties-themed fancy dress costumes and wigs to resemble the beehive hairdo sported by the film's main character TracyTurnblad. Presenters from TCR FM were on hand to get crowds into the spirit of the show, with many fans singing and dancing along even before the start of the 2007 remake of the musical film Hairspray which starred JohnTravolta, Michelle Pfeiffer and Zac Efron. The outdoor cinema treat provided movie fans with a double bill, with the supernatural slasher horror A Nightmare on Elm Street following on the huge screen at midnight. Headphones added to the spooky atmosphere as ultimate bogeyman Freddy Krueger picked off his victims one-by-one. 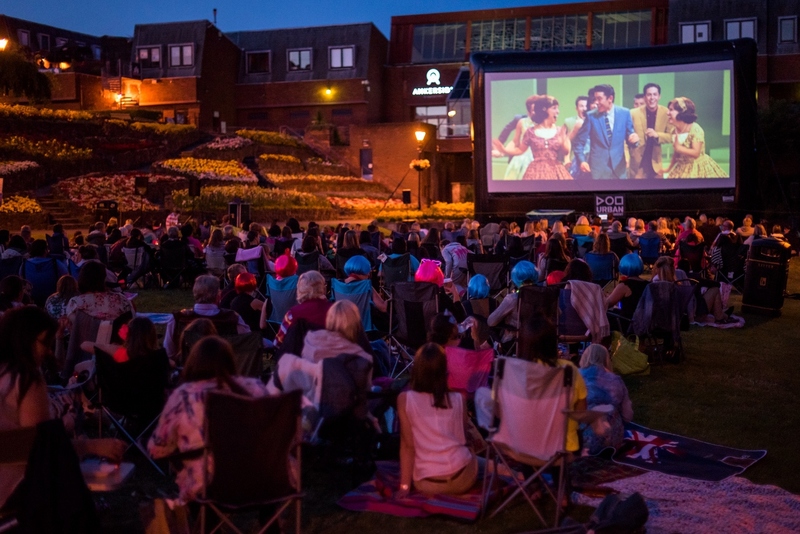 The event on Saturday 8 August was the third annual outing for the outdoor cinema, organised by Tamworth Borough Council's Arts and Events team, with tickets costing just £8 in advance or £10 on the night. 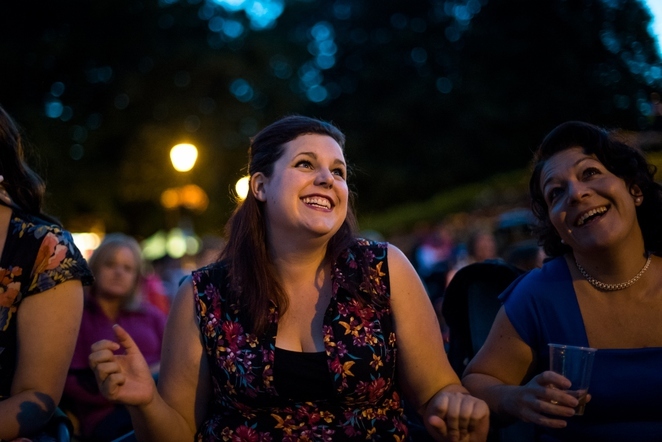 Organisers have already begun planning next year's outdoor cinema event, although the choice of films has yet to be decided. People in Tamworth will be asked in due course which films they would like to see on the big screen.